"After my original lawyer was unable to resolve the problem. I turned to your firm. 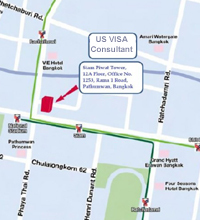 You were able to quickly work with the embassy to put our application back on track and the visa was issued"
“Unfortunately, I did not originally hire U.S. Immigration Legal Advisors to help my wife and son with their visa applications. 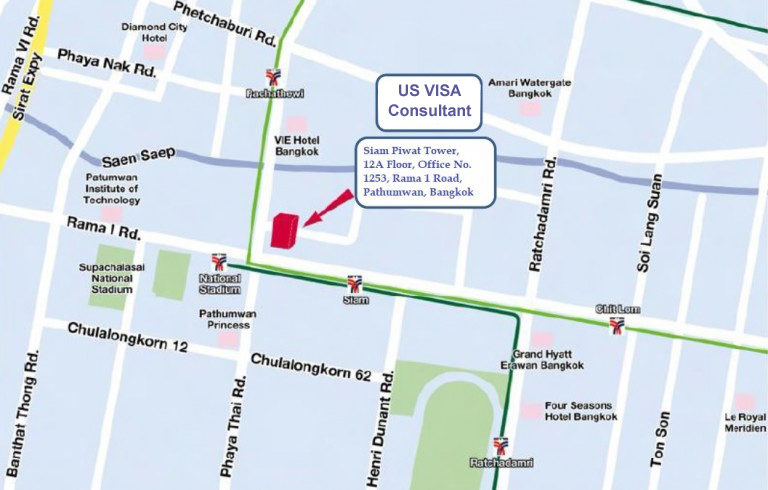 The US based lawyer that I did hire made a mistake in our paperwork that led to complications in getting a visa for our son. I very much appreciate the help that you provided. It was the calm expertise that you provided that I very much needed to put us on the right path so we could get this in the right direction. Other lawyers were telling me to flight the embassy. Your approach made more sense to me, and the fact that you interacted with these people on a daily basis did a lot for my confidence that you ideas were better. Anyway, I appreciated you taking the time to keep my calm at times as well as the legal assistance. I owe you dinner as well next time I am in that direction. Best wishes to you and your family. 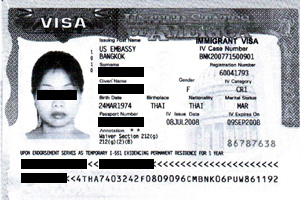 "Jeep picked up her passport from the US Embassy in Bangkok with her K-1 fiancee visa. We would like to offer this short testament regarding the professional services provided by U.S. Immigration Legal Advisors"
"Thank you so much for all your help with her visa and making our dreams come true"
"Thanks again – you are a man of your word"
"Thank you for the excellent work performed by you and your staff on my special application dealing with the waiver requirement for the IMBRA"